Tom's Secret Santa '14 Gift! So sorry its a day late. 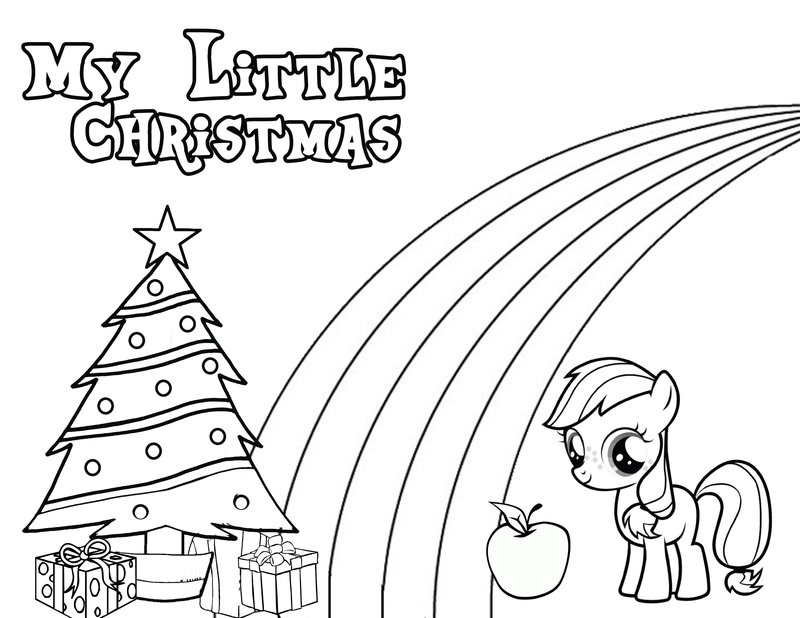 At first I chose a drawing, but I decided to do a coloring page instead, have fun coloring! Oh man, this is pretty awesome! "I'M NOT BEING PESSIMISTIC, I'M BEING REALISTIC." - EVERY PESSIMIST EVER. Glad you like it! You should post back when your done. If you can.